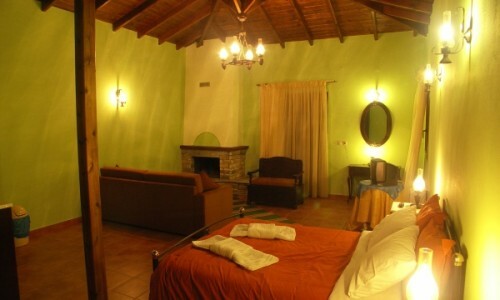 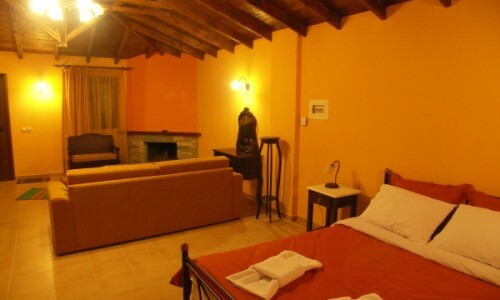 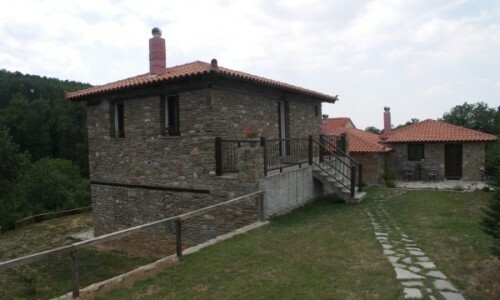 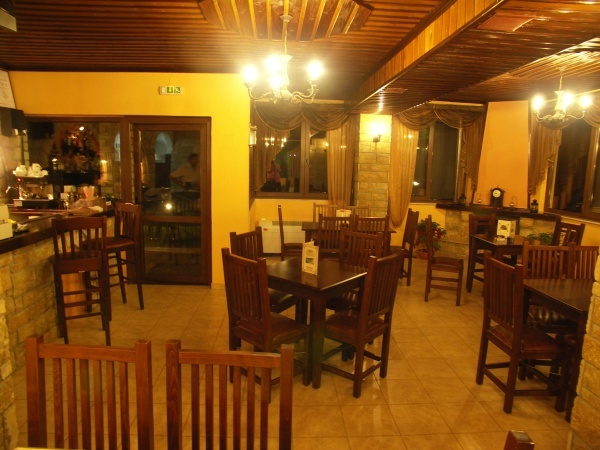 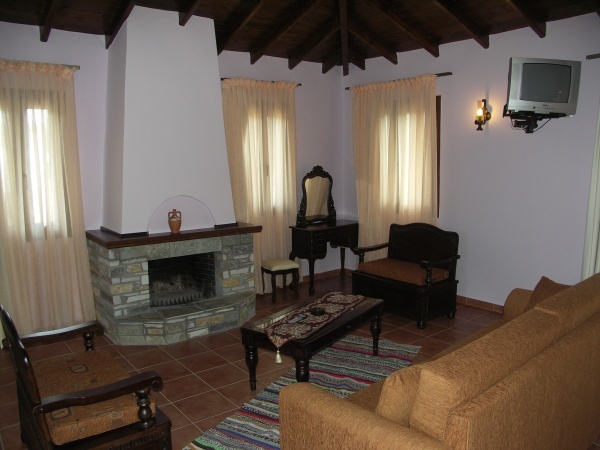 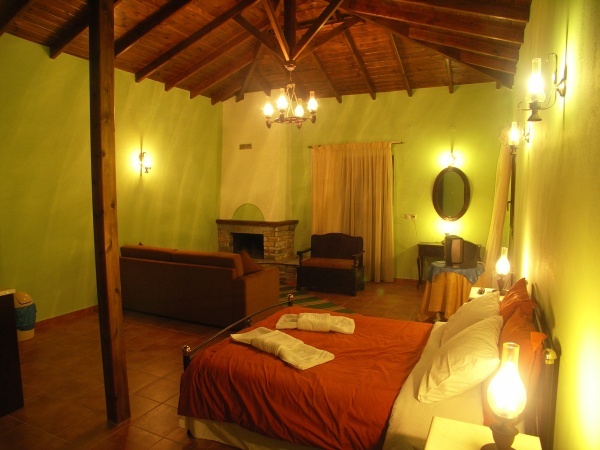 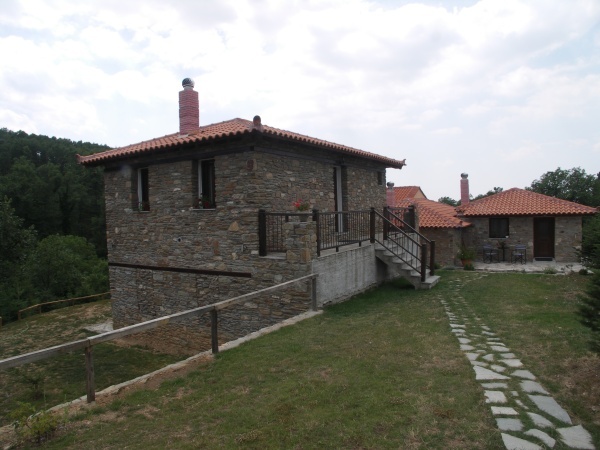 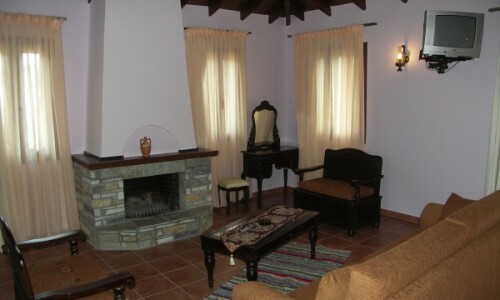 The Hotel “Rodamos” is located in the heart of the woods, 5km higher from the village Taxiarchis, in an altitude of 900m. 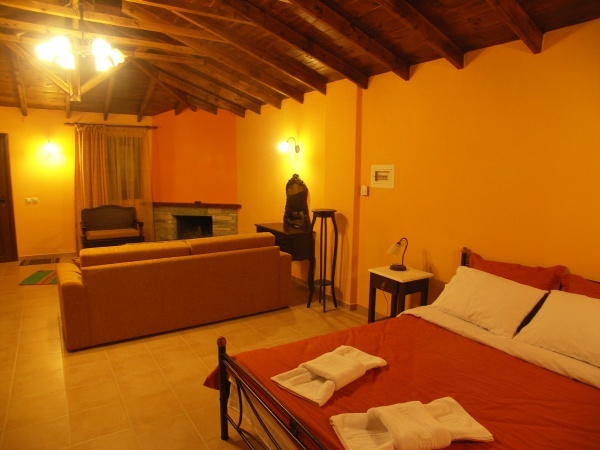 Faithfully following the traditional architecture and the local cuisine with hand-made mushroom pies, marmalades and desserts, the Hostel fulfills all the prepositions in order to secure the pleasant accommodation of each and every visitor. 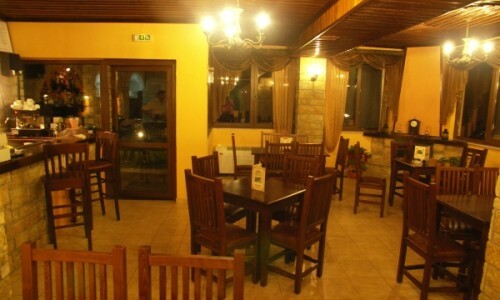 It would be our honour to visit our Hostel and enjoy all the modern luxuries provided, in combination with the warm hospitality.